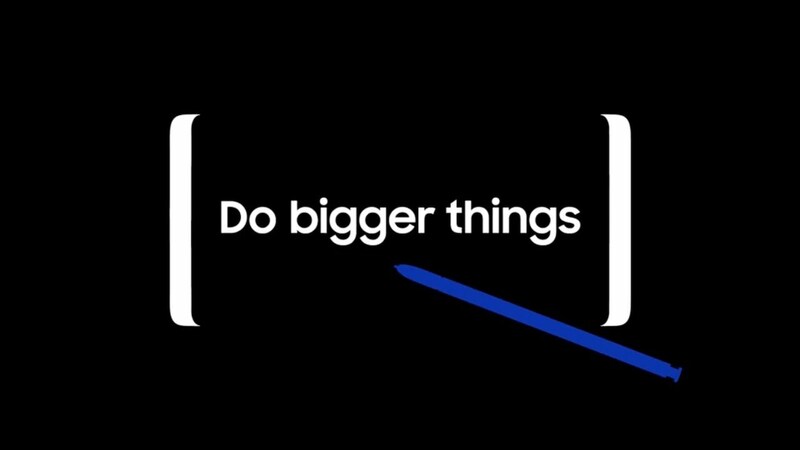 WATCH: Samsung Galaxy Note 8 Event! Not that there are many surprises left involving the Samsung Galaxy Note 8, but today is indeed the day that it all becomes official. Samsung is hosting an Unpacked event in NYC and we are on-hand for the fun. The event kicks off at 11AM Eastern (8AM Pacific) and can be viewed above. Once the event wraps, keep it locked to DL for hands-on video, full specs, release details, and more!